See link for accepted art submissions, music submissions, and demos for papers! 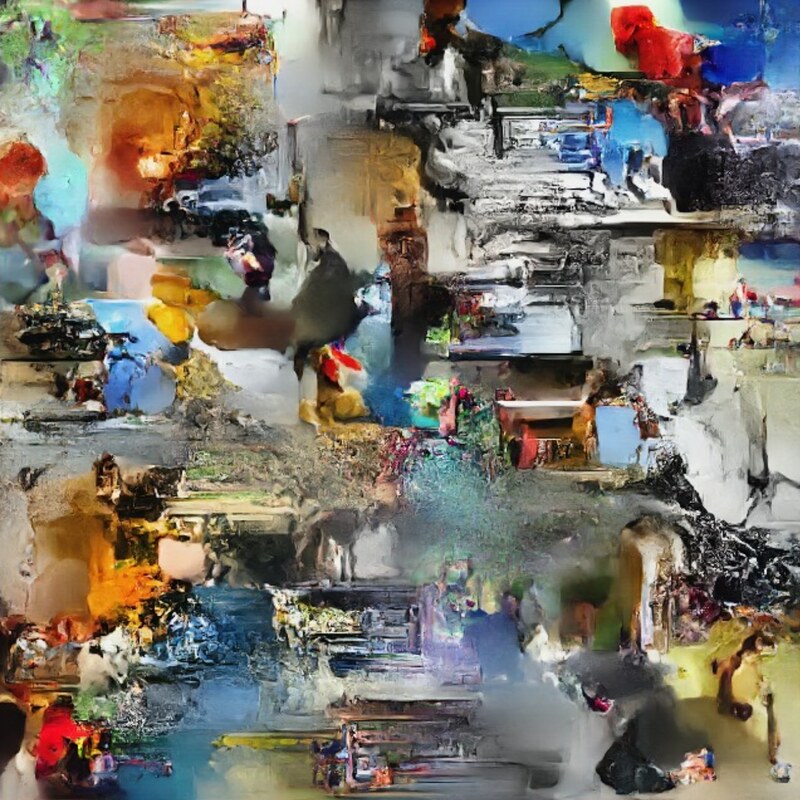 In the last year, generative machine learning and machine creativity have gotten a lot of attention in the non-research world. At the same time there have been significant advances in generative models for media creation and for design. This one-day workshop explores several issues in the domain of generative models for creativity and design. We will look at algorithms for generation and creation of new media and new designs, engaging researchers building the next generation of generative models (GANs, RL, etc) and also from a more information-theoretic view of creativity (compression, entropy, etc). We will investigate the social and cultural impact of these new models, engaging researchers from HCI/UX communities. We’ll also hear from some of the artists and musicians who are adopting machine learning approaches like deep learning and reinforcement learning as part of their artistic process. We’ll leave ample time for discussing both the important technical challenges of generative models for creativity and design, as well as the philosophical and cultural issues that surround this area of research. The goal of this workshop is to bring together researchers and creative practitioners interested in advancing art and music generation to present new work, foster collaborations and build networks. We invite participation in the form of papers and/or artwork. On the submission page, you may also indicate whether you would like to present a demo of your work during the workshop (if applicable). Papers will be reviewed by committee members, and accepted authors will present at the workshop in the form of a short talk, panel, and/or demo. At least one author of each accepted paper must register for and attend the workshop. Accepted papers will appear on the workshop website. References and any supplementary materials provided do not count as part of the 2-page limit. However, it will be the reviewers’ discretion to read the supplementary materials. Other types of submissions (e.g., physical artefacts, performances, text, …) should be documented using one or more of the above formats. For instance, you might submit a video of a machine-learning-generated dance piece or a website documenting a text generation piece. On this submission page, you will also be asked for a short text description of your work and a description of how machine learning was used in its creation. Art submissions will be reviewed by committee members. We will host an online gallery of accepted art submissions on the workshop website. While we will do our best to show a number of art pieces at the workshop itself, we will most likely not have access to adequate equipment and space to support a substantial exhibit. We may invite creators of accepted artwork to participate in the form of a short talk, panel, and/or demo. Artists submitting work are encouraged though not required to attend in person. NIPS 2017 Workshop on Machine Learning for Creativity and Design, Long Beach, California, USA. Friday December 8ᵗʰ 8:00 — 18:30.